1. Used to produce medicine intermediates such as metronidazole and dimetridazole. 2. 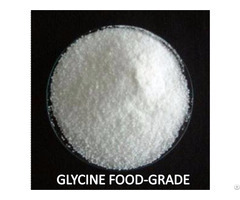 Used as curing agent for epoxy resin and auxiliary agent for textile dyes. 3. Used in additive of foamed plastics.